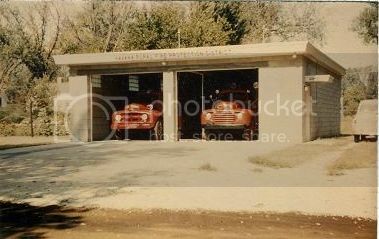 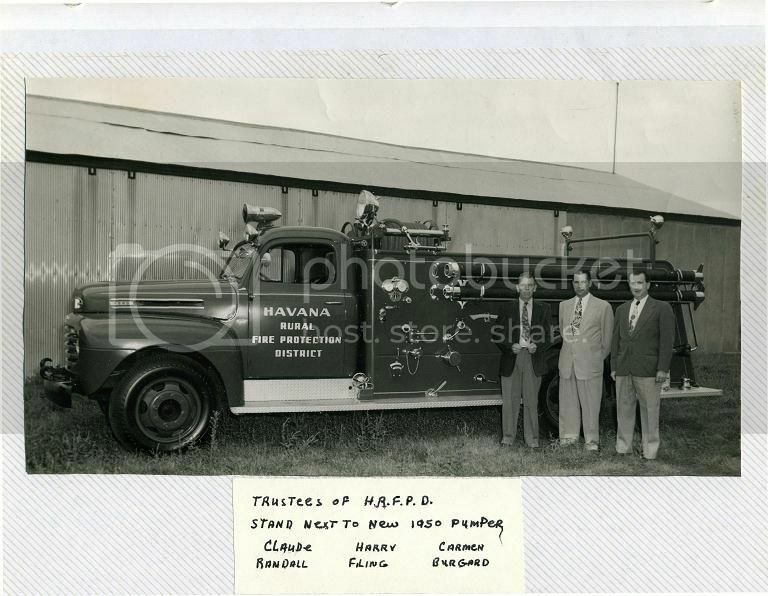 The first meeting of the Havana Rural Fire Protection District was held on August 14, 1948. 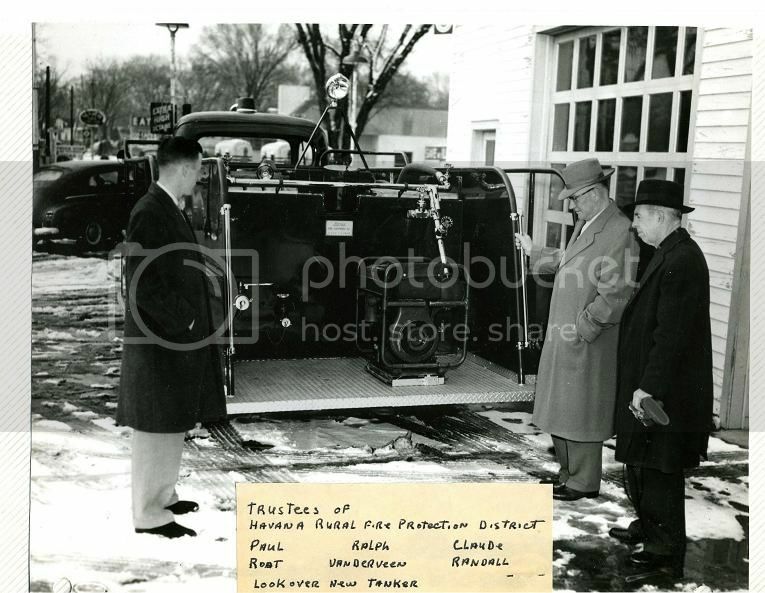 Attending the meeting were the Trustees, Claude Randall, Carmen Burgett and Harry Filing. 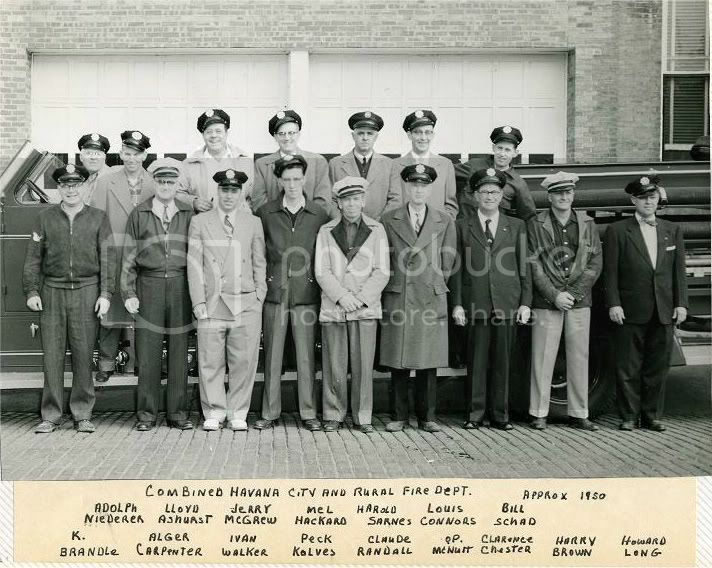 Also attending- Earl Nuding, Ancil Blodgett, Louis Connor, Ken Braendle, Wendell Koke, Harry Yaeger, Murray Johnson, Bill Schad, Howard White and Jay Taylor. 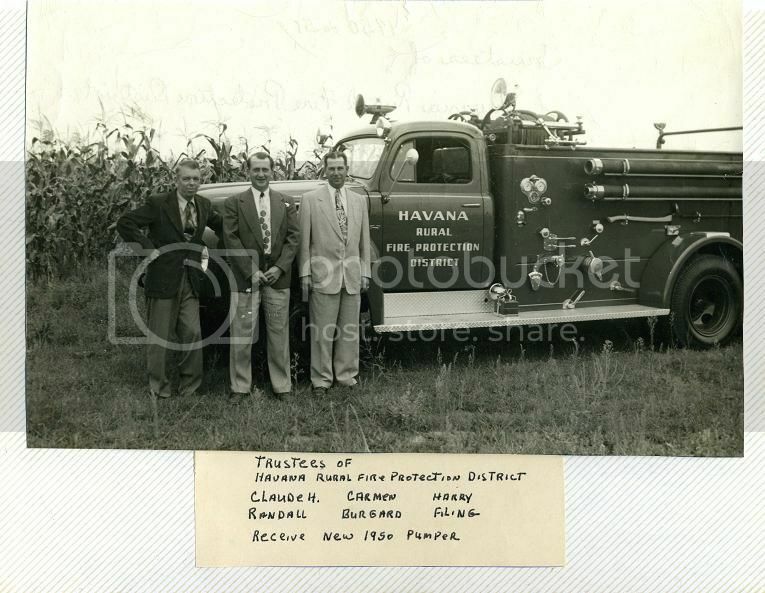 On August 25, 1950, the district received their first pumper, a 1950 American Pumper. 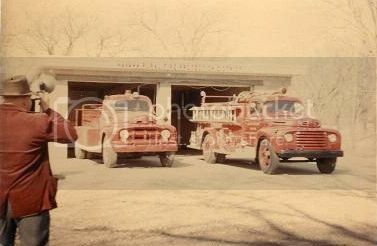 On December 6, 1955, the district received their first tanker, a 1955 Alexis.